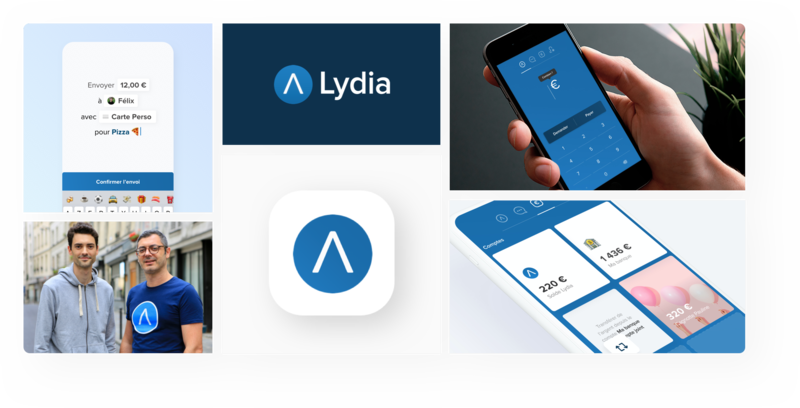 Since its launch in 2013, Lydia has become the French mobile payments leader. Lydia’s services are currently available for individuals and businesses in five European countries: France, the UK, Ireland, Spain, and Portugal. The fintech startup has over one million users, with 2,000 new accounts being created every day. Supported by CNP Assurance, XAnge, NewAlpha Fintech, ODDO BHF and Groupe Duval, Lydia has been named as one of KPMG’s “Global Fintech 100” and as one of Forbes’s ten leading French fintech startups in 2017. Lydia is a founding member of the France Fintech association. Don't just take our word for it, try our the Lydia app on your iPhone or Android. Lydia aide aussi les professionnels à encaisser en toutes circonstances avec des solutions de paiement simples et économiques. The Lydia websites and web services are hosted by Octopuce, located at 29 rue Merlin 75011 Paris, and on Iliad datacentre servers, located in the region of Paris.